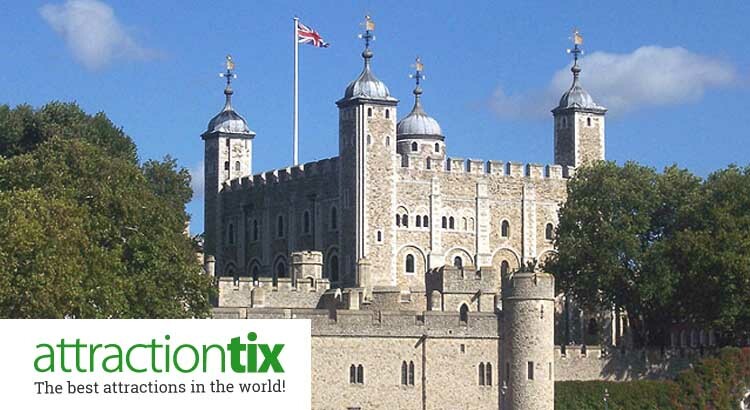 Visit the Tower of London and get 24% saving off ticket prices in 2015 with this cheap ticket deal! 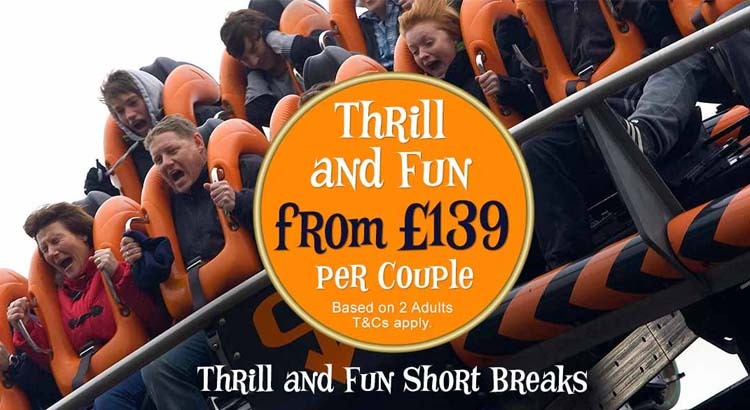 Spend a day at one of the London’s most famous attraction from just £8.30 for children and £18.50 per adult. 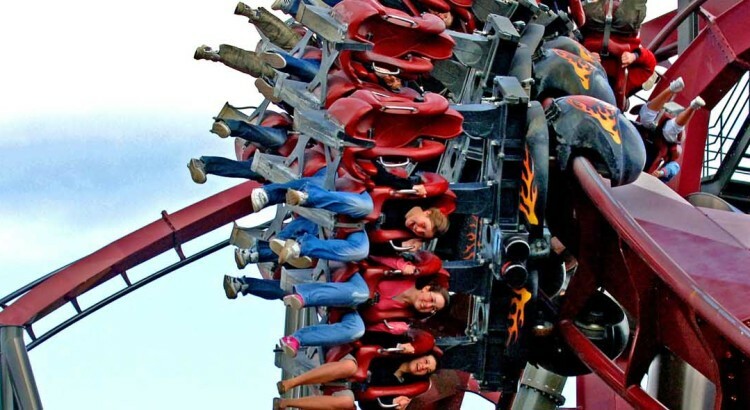 To get your 2015 off to a flying start we’ve got some exclusive Early Booking Offers and discount tickets for the UK’s best Theme Parks. But the clock is ticking — these amazing deals run out soon, so book a bargain family break while you can. 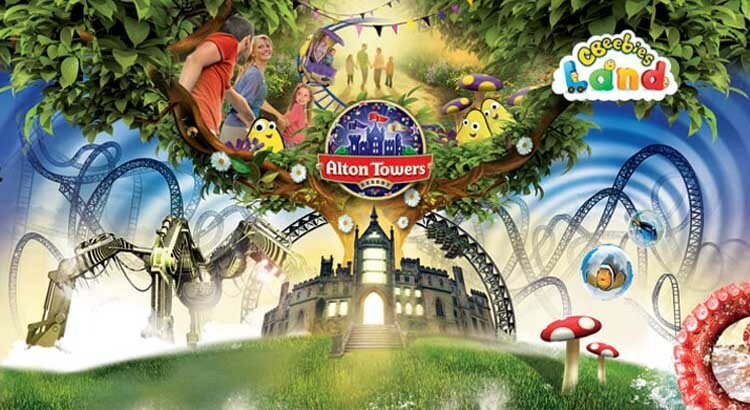 Stay at the Alton Towers Resort Hotel, or their new enchanted village or even the Splash Landings Hotel and enjoy your 2nd Day FREE. 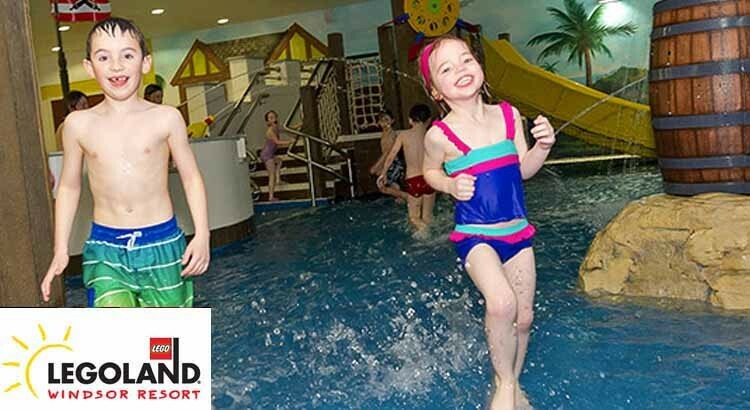 This fantastic deal gives you a big saving on the ticket price of 2-day entry and ensures that you won’t miss a thing at this action-packed theme park resort.